Welcome to Jacaranda Tree Montessori. 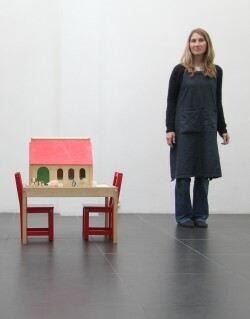 I’m Simone and I love working with families who are looking to bring Montessori into their homes and their daily life. I show parents how to support their child while allowing the child’s independence. I help them deal with the struggles of raising children, while getting more peace back in their lives. And the kids love to have activities set up just for their age, that they can practise and master, building independence and a stronger sense of self along the way. I not only help bring out the best in children, but their parents too. 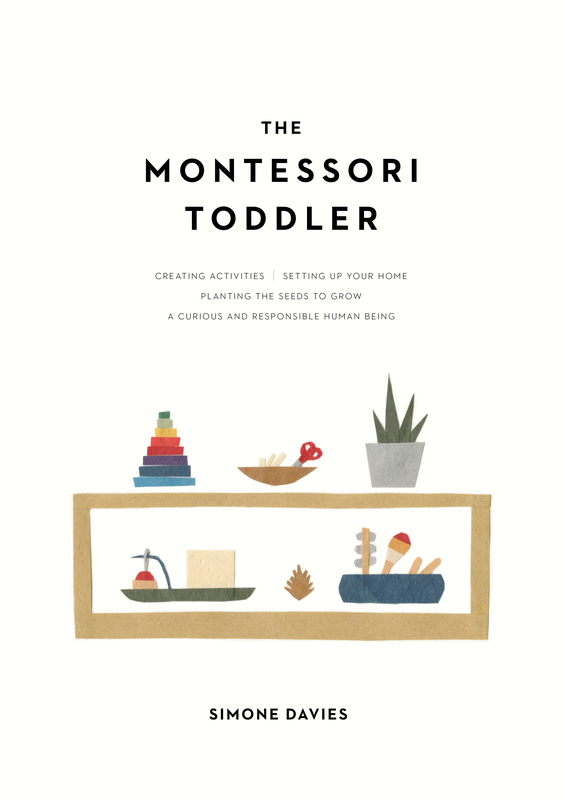 I make Montessori accessible for anyone and will help you too. I have over 10 years experience as an AMI-qualified Montessori teacher, working with both young children and their parents and I have two children who attended Montessori right to the end of primary school. When I’m not teaching Montessori or tinkering on a blog post or two, I enjoy yoga, doing a bit of running, or baking with the kids. When I remember to stop, I like sitting on the front steps to our home to read a book or knit with a cup of herbal tea. My weakness is traveling – a simple spot in the Dutch countryside, taking a train to another European city, or visiting my family once every two years back in Sydney. And my two teenagers are my absolute favourite people to hang out with. * Turns out I can build a decent fire in a wood stove. Though I haven’t yet managed without fire lighters. Work with me by joining one of my playgroup classes, sign up for a parent workshop, or work with me online via one of my e-courses. I look forward to working with your child and your family.